PERTH - GET READY FOR A LOCAL LIVE MUSIC BINGE THIS WEEKEND! The sun is out and the festival season is upon us, hit the town this weekend and enjoy a live music marathon! Returning for the 2018 season is RTR’s The Courtyard Club, a free 8-week concert series taking place every Friday evening from 2 November to 21 December in the State Theatre Centre Courtyard. Each week will kick off with Drive Time with Vishnu hosted live in the courtyard featuring interviews and performances by local acts and RTRFM DJs. 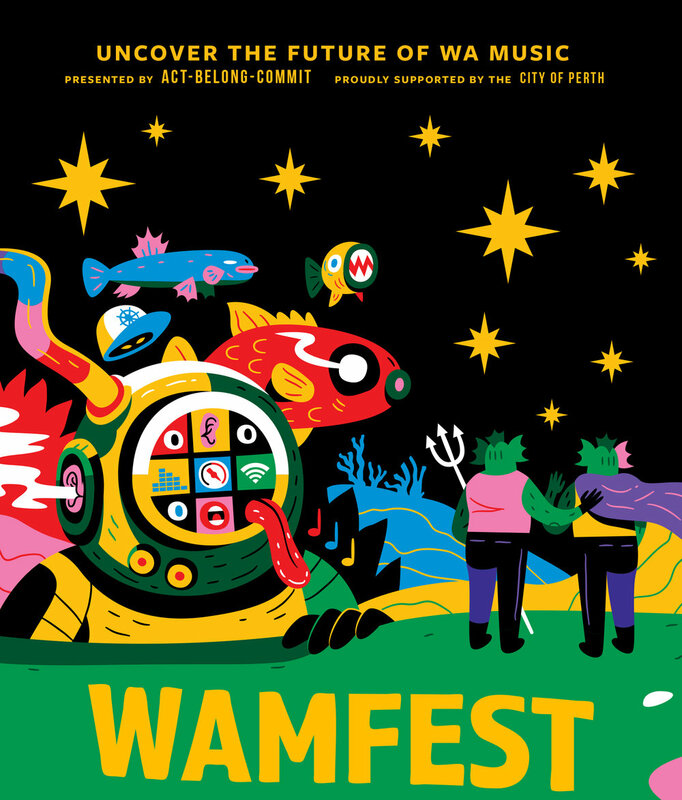 GO ON A LOCAL MUSIC LOVATHON FOR WAMFEST! The best weekend of the year for local live music lovers! There are hundreds of acts to be seen spanning multiple venues across Perth and Northbridge that there is sure to be something to tickle everyone’s fancy.